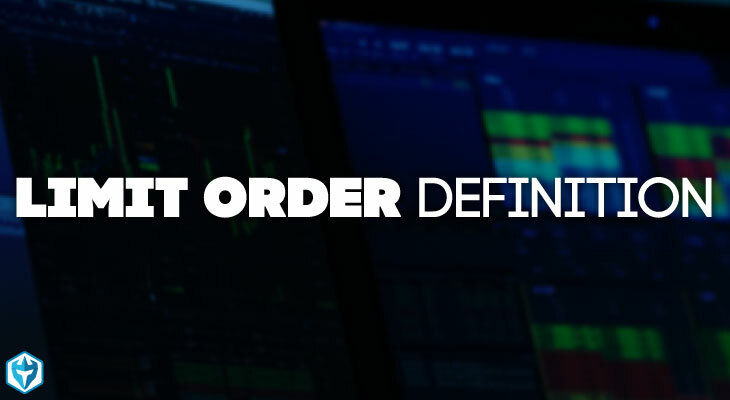 When you place an order to trade a stock there a couple of different types of orders you can use and knowing how they work will help you understand where and when to use them. So what is a limit order? A limit order is an order type that tells market centers that you want to buy or sell a security at a specific price or better. For example, in the below trading window you will see that I have an order ready to go that says I want to purchase 1,500 shares at a limit price of $128.65. That means I only want to buy shares of $NFLX if the price comes down to my limit price or lower, so the highest I will pay is my limit price. The only downside to this is I may not get filled if prices keep going up and as you can see the bid is currently at $128.69 and the ask is at $128.72. The same goes for sell limit orders. If I had shares of NFLX and wanted to sell them I could place a limit order to sell shares at 128.72 and join the other sellers on the ask. However, if buyers don’t pay up to my price I may not get filled on my order and will have to either lower my price or wait for prices to come back up. With a sell limit order you will on get filled at your limit price or higher. One strategy I like to use with limit orders is if I really like the setup but don’t want to place a market order because I might get a lot of slippage, I can place a marketable limit order. This means I will place a buy limit order above the ask and will only get filled up to that price and no further. So in the above example with $NFLX, if I put an order to buy at $128.75, 3 cents above the ask, I will get filled all the way up to $128.75. If shares keep going and I haven’t been filled all the way then I can cancel the open order and look to start taking profits. If I were to place a market order there’s no telling how high I would get filled which could limit the profit potential if I get really bad fills high up. This also works for selling. You can place a sell limit order a few cents below the bid and you will sell your shares down to you limit price. This is a great way to get fills on your orders while maintaining control on your prices. If you are trading large size then be careful when trading thinner stocks as you may end up with partial executions.